Dornerâ€™s smallest conveyor is getting a big boost in efficiency. 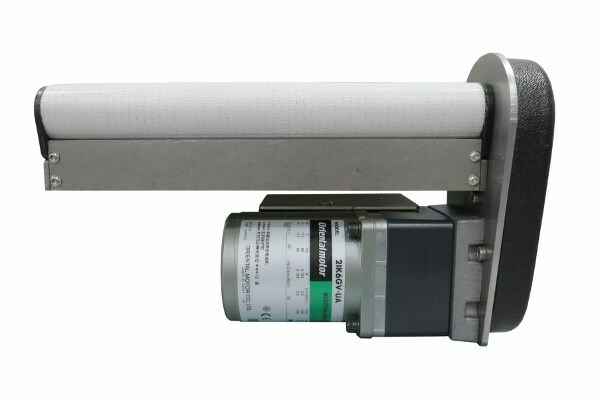 The 1100 Series conveyor platform now comes with two upgraded motor options that are 50 percent more quiet than the previous version, while also being rated for 10,000 hours of operation. We've added a Videos page to the Dorner Website. Stop by the page and can find all of the videos we've made including product videos, service videos and videos of custom conveyor systems created by our Engineered Solutions Group. 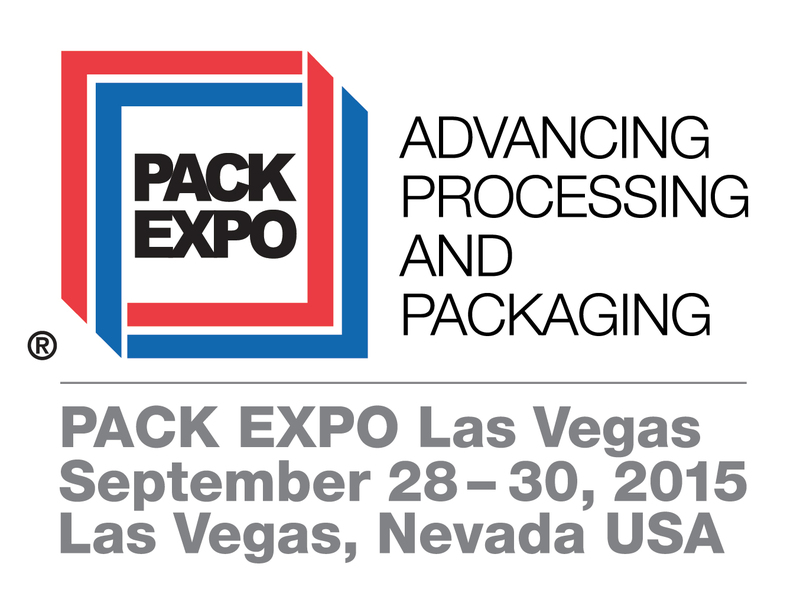 Register for PACK EXPO 2015 for Free*! Use Dorner's Comp Code 86S31 on the PACK EXPO registration page or click the link below to receive complimentary registration to the show. Then see us in Booth C-1847! *This offer does not apply to non-exhibiting suppliers or distributors. Last month we started an addition to our current building and the progress is moving along quickly. The walls are up, structural steel is nearly done, and the roof decking is being installed. In the coming weeks we'll be completing the roof, installing roof-top HVAC units and cutting openings into the existing shop. For this application, the customer needed to complete a 90 degree transfer without having the product skew. The packages are coming out of a product sealer in batches of three. Food processing companies often need to transfer product from one machine to the next. 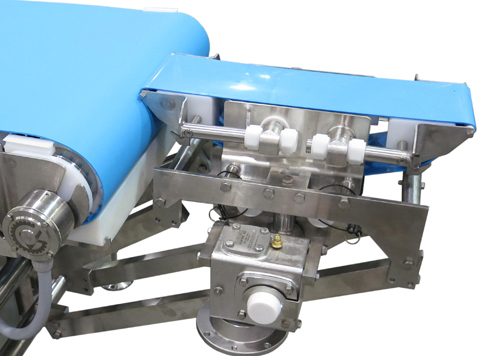 But when a company needs a large sanitary conveyor that can still transfer small items, an innovative solution is needed. 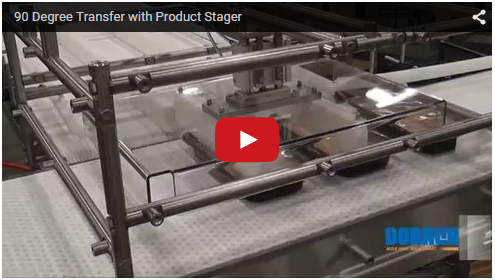 This particular transfer unit features small Â½â€� transfers on and off of the conveyor. "Happiness is not the belief that we don't need to change; it's the realization that we can." 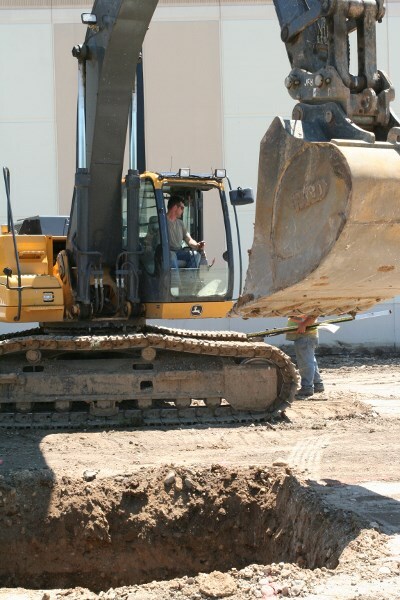 Dorner offers a complete range of field service. From installation to preventative maintenance to on-site training. For more info click here. Have you registered for DTools?